This outdoor lot parking space is located in Brunswick East and available to lease. Space is open so you can just drive and park. 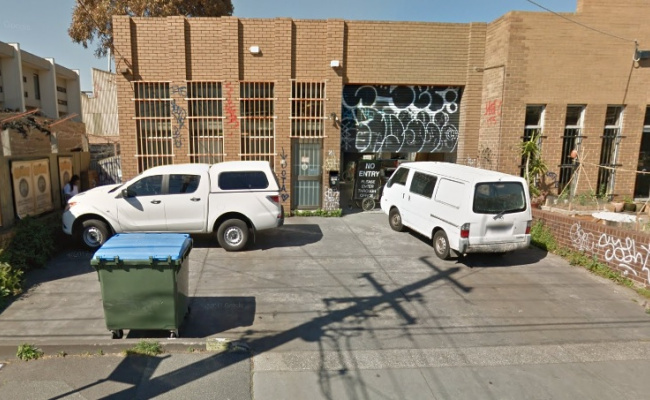 A vacant block pretty much the corner of Albert and Nicholson St. Can accommodate up to 5-10 cars (300-400 sqm). Close to tram stops and Flemington Park.